Kivanc received his undergraduate degree in Molecular Genetics from Bilkent University in Turkey in 2004 and his Ph.D. from the Rockefeller University in 2009, where he studied molecular genetics of obesity in the laboratory of Jeffrey Friedman. In 2010, he joined the laboratory of David Sabatini at the Whitehead Institute of Massachusetts Institute of Technology (MIT). There, he combined forward genetics and metabolomics approaches to understand how different cancer types rewire their metabolism to adapt nutrient deprived environments. He also used similar approaches to study how mitochondrial dysfunction influences cellular metabolism. 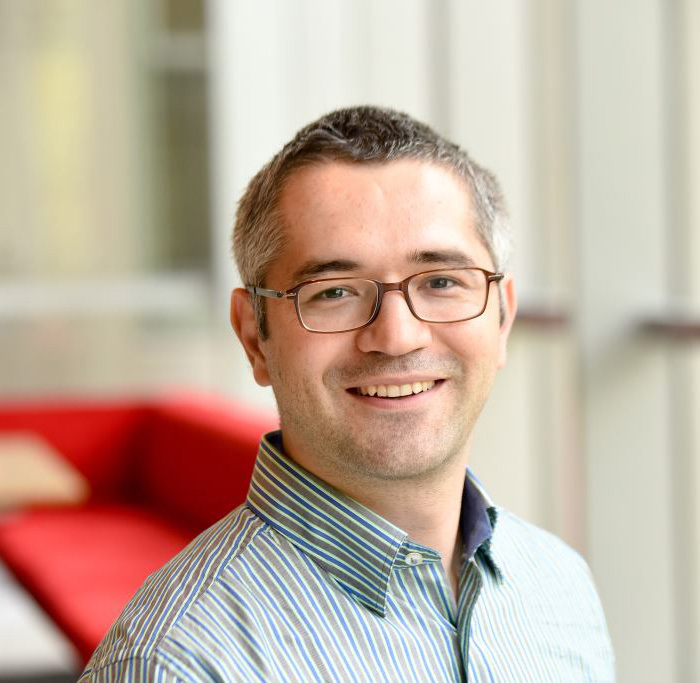 In 2015, Kivanc joined the Rockefeller faculty as an Assistant Professor. He is a recipient of Jane Coffin Childs Medical Fund Fellowship, Leukemia and Lymphoma Society Special Fellow award, Margaret and Herman Sokol Award, NIH Career Transition Award, Irma Hirschl/Monique Weill-Caulier Trusts Award, Sidney Kimmel Cancer Foundation Scholar Award, March of Dimes Basil O'Connor Scholar Award, AACR NextGen award for Transformative Cancer Research, Searle Scholar Award, Pew-Stewart Scholar Award, NIH Director's New Innovator Award and Pershing Square Sohn Prize. Lou received her undergraduate degree in biology with a specialization in molecular and cellular biology, from Laval University, Canada. 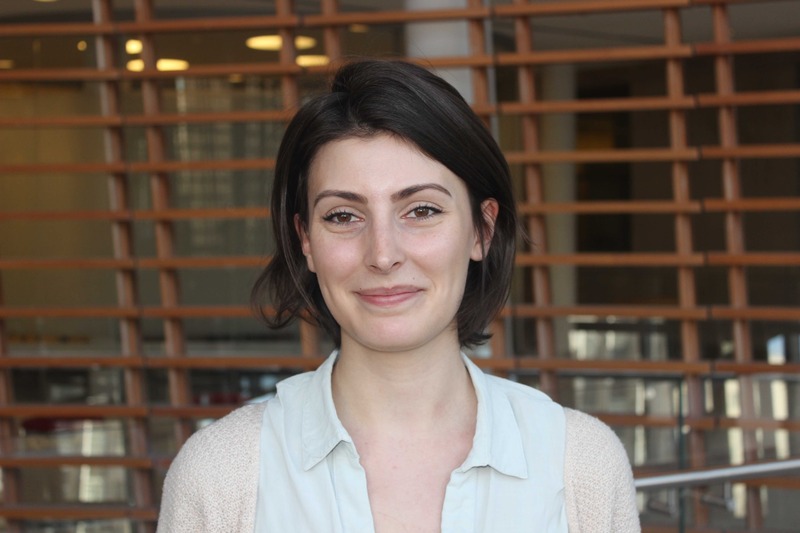 She did her first undergraduate internship in Dr Lyden’s laboratory at Weill Cornell Medical College where she explored the role of osteoclasts in bone metastasis of breast cancer. Then, she received her master’s degree in biology, also from Laval University. Javier received his undergraduate degree in Biochemistry from the Universidad Autonoma de Madrid, where he studied the role of PKA in the regulation of mitochondrial metabolism. 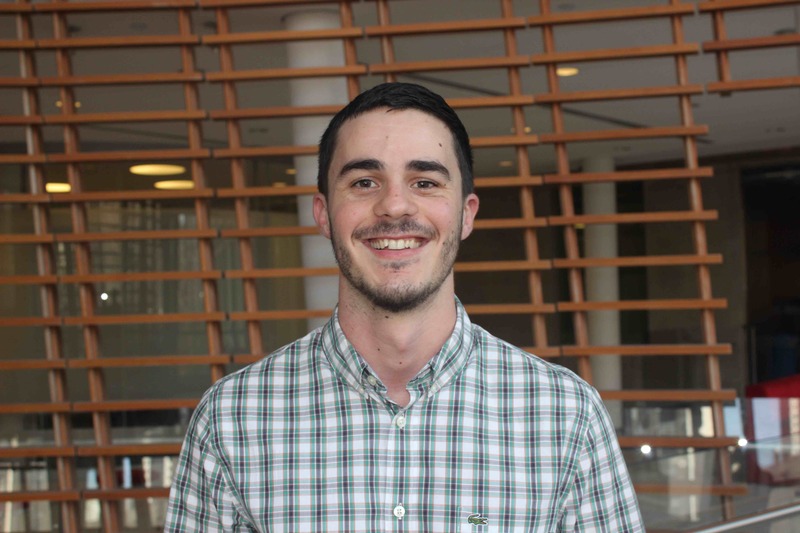 He joined the lab in 2016 and is currently an EMBO Long-Term Research Fellow and Anderson Cancer Center Fellow. He is studying the impact of hypoxia on cancer cell metabolism. Erol received his medical degree from Koc University, Turkey. 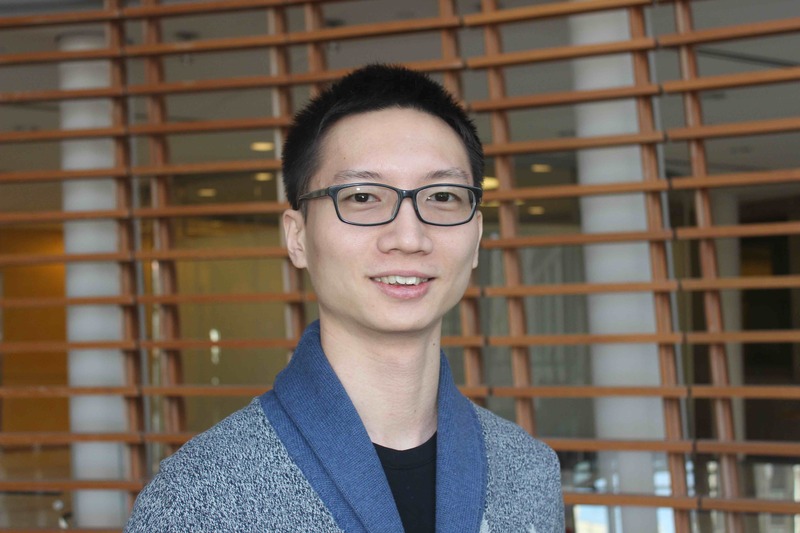 He joined our group in 2016 as a postdoctoral associate. Before this, Erol worked in David Sabatini's lab as a visiting scholar at the Whitehead Institute. He generated a mouse model to study the metabolites at the cell resolution in vivo. 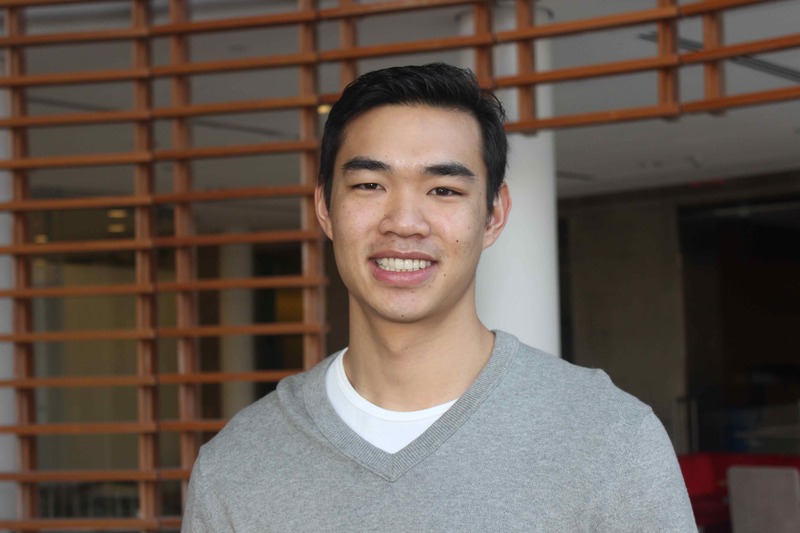 Cliff is an anatomic pathology resident at WeillCornell-NYP. He received his MD and PhD from Rutgers University. He is studying the role of metabolic pathways on metastasis. Ying received her Medical degree from Fudan University and completed her PhD training in Ira Tabas's lab. Ying is interested in how mitochondrial dysfunction affects cellular metabolic pathways using CRISPR-Cas9 based genetic screens. Xiphias obtained his Bachelor of Science degree from the National University of Singapore where he worked on innate immune signaling and cancer cell survival. He is interested in identifying specific liabilities of cancer cells which can be exploited for therapeutic intervention. 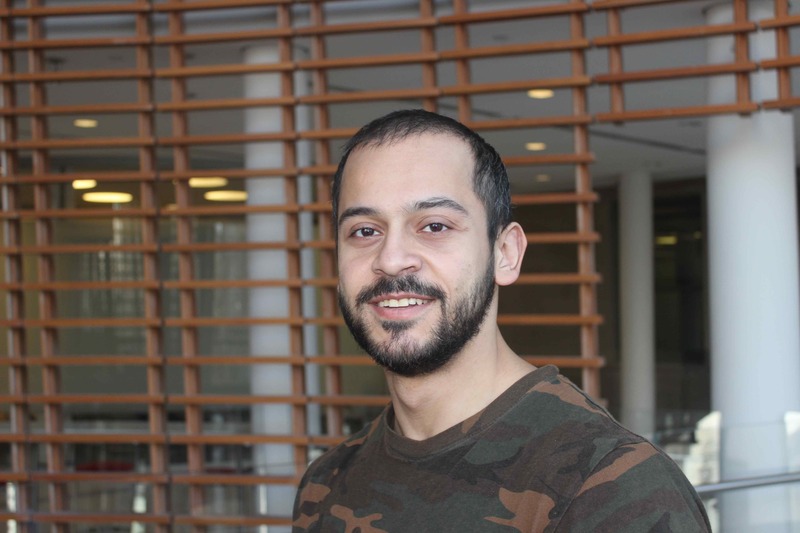 Xiphias joined Dr Kivanc Birosy’s lab to study the metabolic regulation of cells and genetic vulnerabilities of diseases with a focus on cellular lipid metabolism. 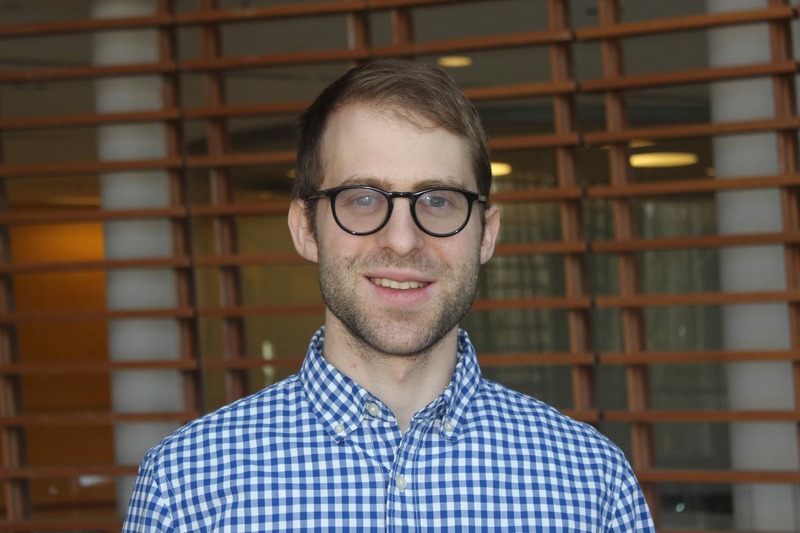 His current work centers on characterizing key regulators of lipid metabolism and employs large scale genetic screens to identify genes that perturb a cell’s lipid balance. Konnor received his undergraduate from the University of California, Berkeley, where he studied the evolutionary development of Parhyale hawaiensis in the laboratory of Nipam Patel. While there, he received the departmental Marian Diamond award and the UC Berkeley undergraduate full-ride scholarship. Afterwards, he joined the laboratory of Ivan Ovcharenko at the National Institutes of Health to study the spatial relationship of cooperative transcription factors. 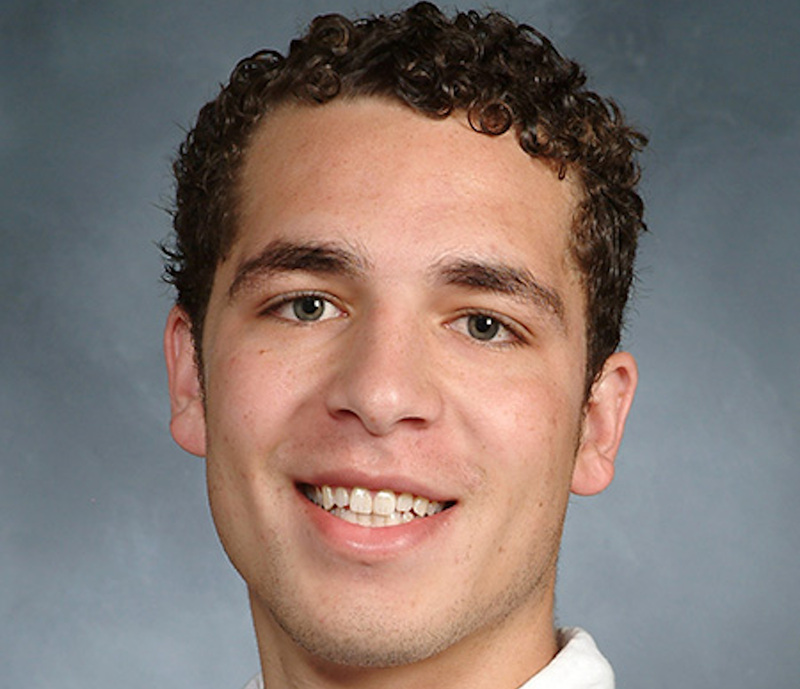 In 2015, Konnor matriculated into the Tri-Institutional Computational Biology and Medicine graduate program. Shirony Nicholson Puthen Veedu, B.S.